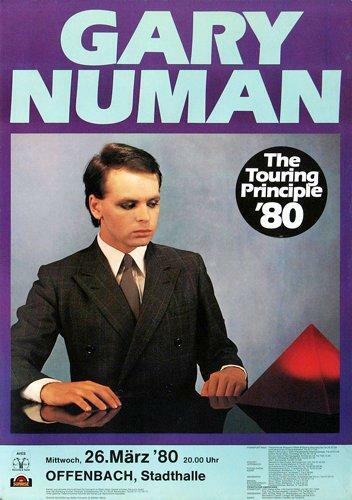 On this page you will find information about Numan's early years from 1978 to 1983, although the video playlist includes songs from after this time, too. I simply haven't yet found the time to write about anything released from 1984 onwards, but hope to include info in the near future. 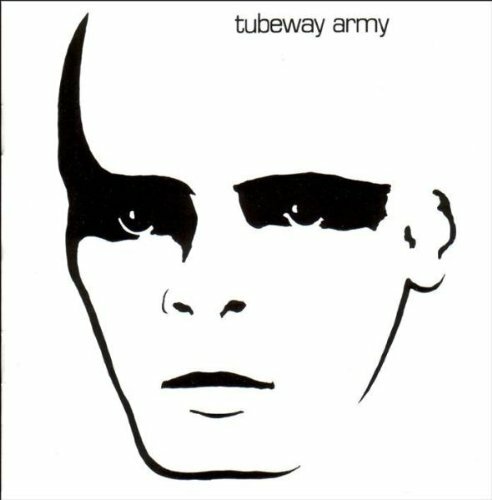 Numan was the frontman, writer and producer for Tubeway Army, who scored a No.1 hit in the UK singles chart with the classic synth track Are Friends Electric?. Helped by exposure in an advert for Lee Cooper jeans, the single took seven weeks to reach No.1 at the end of June 1979, and the album from which it was lifted, Replicas, simultaneously achieved No.1 in the album charts. 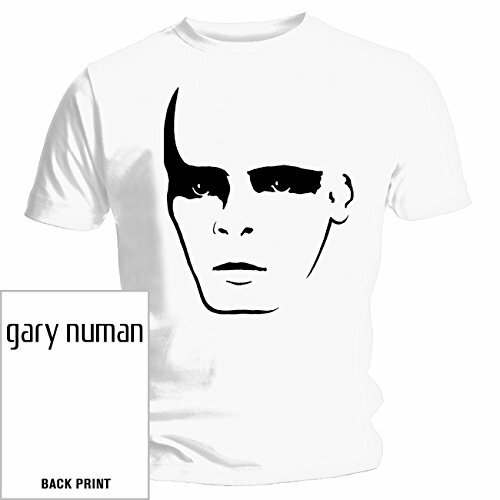 Previously, the release of the band's self-titled debut album had been released in limited numbers only, but a re-release in mid 1979 (with new stencil cover art as shown on the T-shirt below) saw it climb the album charts to peak at No.14. 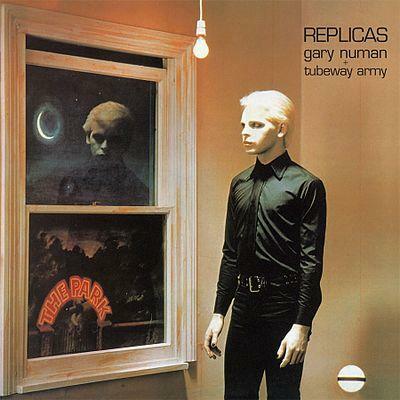 It is with this album that Numan first developed his androgynous/android style image. 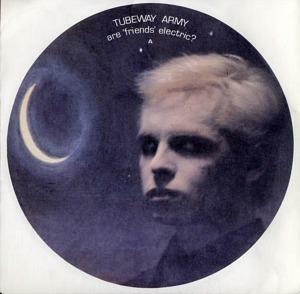 Although this was the last official Tubeway Army album, the band members continued to work with Gary even though he started to release material using only his own name. The first version of Cars was not strictly an 80s tune, as it was a 1979 release that was taken from the album The Pleasure Principle. The B side was a non-LP track that was added as a bonus track to the album when it was re-released on CD. In the UK charts, the song reached Number 1 in 1979, and rose to Number 9 on the U.S. Billboard charts, in 1980. This debuted on the American Top 40 on March 29, 1980, and spent a total of 17 weeks in the AT40. 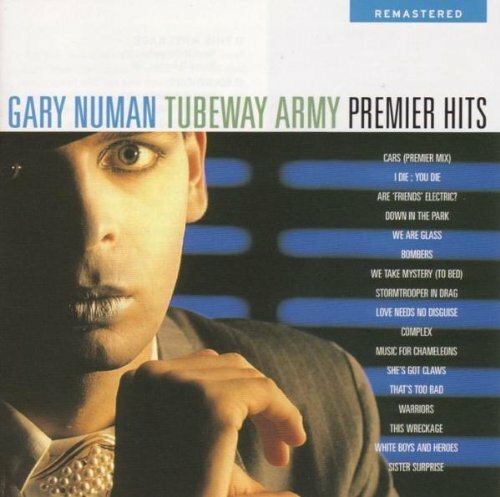 Cars has been a UK Top 20 hit for Numan in three successive decades. First the original release that I've already mentioned in 1979, then in 1987 as the 'E Reg Model' remix (reaching No.16), and again in 1996 following its use in an advertisement for Carling Premier beer, and reaching No.17. 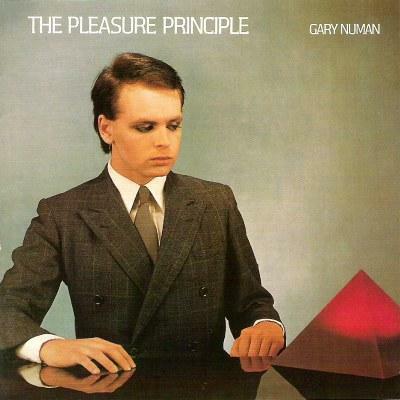 Released in September 1979, The Pleasure Principle was Gary Numan's first album to use only his own name. For the album, he completely ditched the guitars, instead using a range of synthesizers including a Minimoog (which he also used on the previous album Replicas) and Polymoog, with liberal use of electronic percussion and effects such as flanger and phaser. 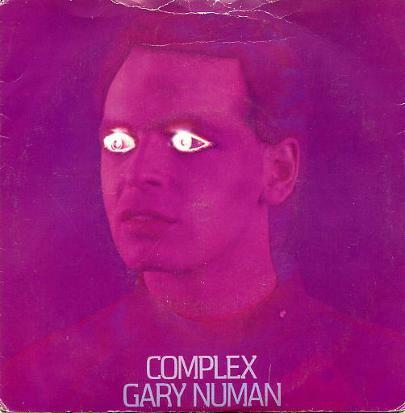 Complex was Numan's second and last single from The Pleasure Principle and the follow-up to the chart-topping Cars. Although this track receives nowhere near the airplay of Cars, this was still a major hit, reaching #6 in the UK. 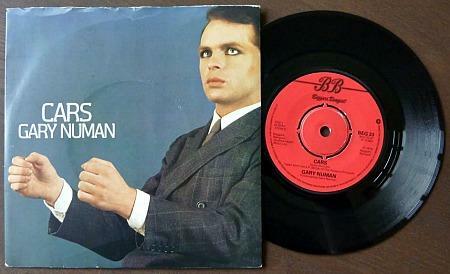 We Are Glass was Gary Numan's third single release under his own name and it was another Top 10 hit. This song wasn't originally added to the UK release of the second solo album, Telekon (1980) but was added to the US version. 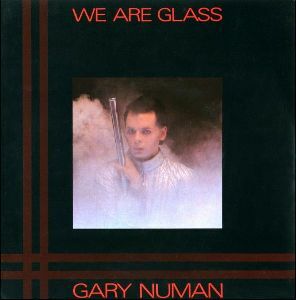 We Are Glass reached number 5 in the UK singles chart in 1980. 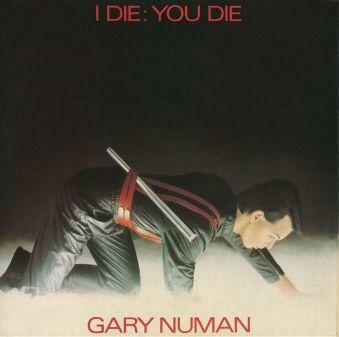 I Die:You Die was Numan's fourth single release (it released in many different colours), reaching #6 in the British singles chart. 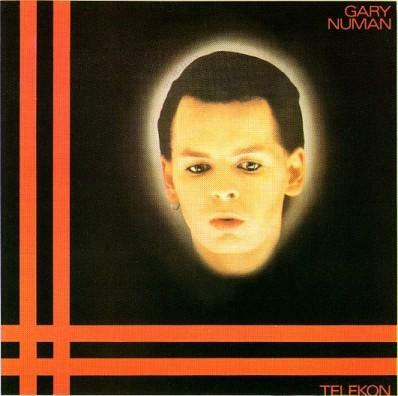 Telekon topped the British album charts in September 1980, making it Numan's third consecutive No.1 album. He re-introduced guitars and strings, and additional synths were used including a Roland Jupiter-4, ARP Pro Soloist and Sequential Circuits Phophet-5. 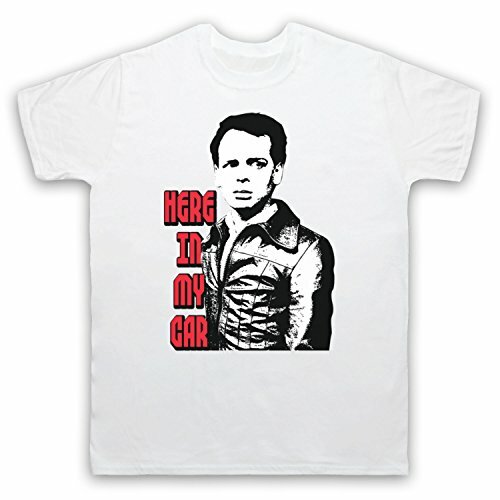 Gary Numan - 80s Synth God! 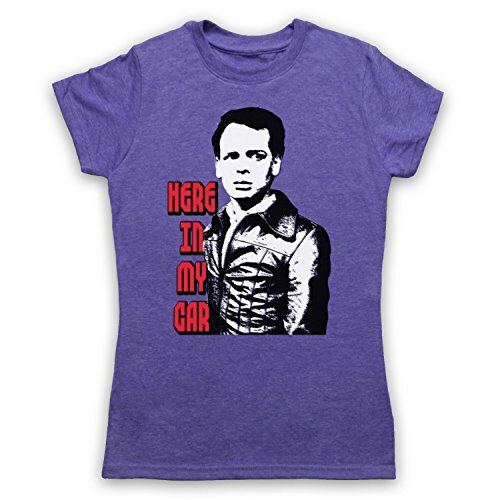 In my opinion, Gary Numan was the synthesizer king of the eighties. That awesome analogue sound on both "Cars" and "Are Friends Electric?" sent a shiver down my spine! His truly unique voice and robotic, de-humanised looks are what made him stand out from other eighties synth acts. However, Numan was an extremely self-conscious person and was regularly on antidepressants. He stated in 2001 that he had "a mild form of Asperger's syndrome" which probably explains his difficulty with interacting with people. 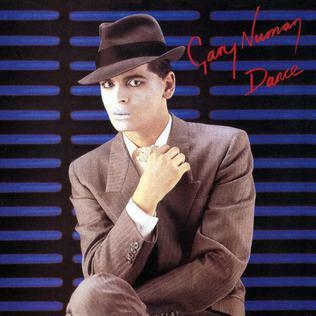 Dance was Gary Numan's fifth studio album (the third under his own name) and was released in September 1981, peaking at No.3 in the British album charts. The album doesn't live up to its title, though, and trying to dance to it would be pretty hard work as it's a pretty down-tempo, sombre affair and was very experimental. Three tracks were released as singles during 1981; Stormtrooper In Drag (with Paul Gardiner, the bass blayer with Tubeway Army), She's Got Claws and Love Needs No Disguise. 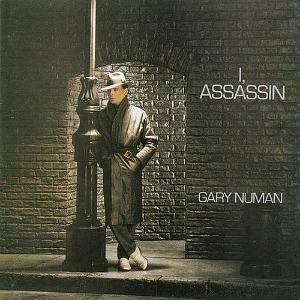 Released on 10th September 1982, the sixth studio album, I, Assassin peaked at #8 in the UK album charts. It included the three singles; Music For Chameleons, We Take Mystery (To Bed) and White Boys And Heroes. 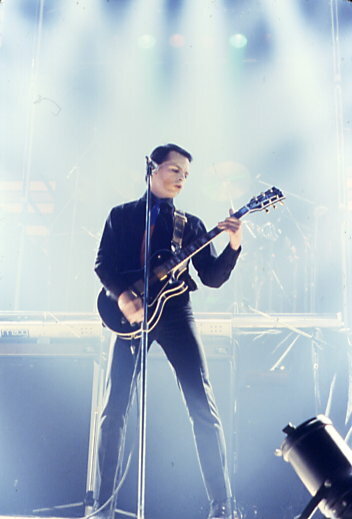 As with Dance, Numan continued being experimental and included jazz elements in his songs. However, many tracks also included an added funk element and overall the album featured more pronounced bass and percussion. 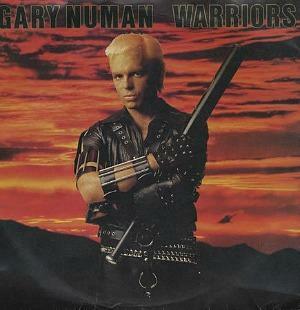 Warriors was the lead single and title track from Numan's seventh studio album and reached #20 in the UK. It was the first of two tracks which were released as singles, with the secondbeing Sister Surprise which peaked at #32. Here is Gary Numan performing Warriors on the kids TV programme Crackerjack! Remember how the show used to start? "It's Friday, it's five to five and it's Crackerjack!". Erm, I'm really not sure about that blonde hair, though, Gary!